Christmas is a time to celebrate, relax and be with people you love. It’s also a time to give a little back. 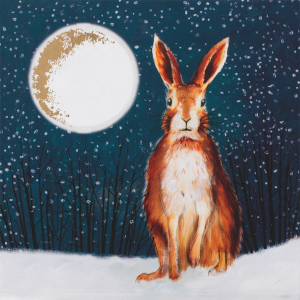 At Fundraising Expert we’ve gathered together our favourite Charity Christmas Cards and where to buy them. But wait – have you thought about selling Christmas Cards to make some much-needed cash for your charity? 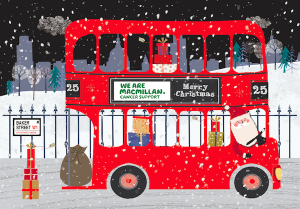 Read on for our top tips on charity Christmas Card fundraising. How to make charity Christmas Cards add up in your fundraising success story. Everyone loves a Christmas card. Everyone enjoys receiving a Christmas card in the post. A bright envelope, hand-written, maybe with a sprinkle of leftover glitter on the corner – it’s what heralds the beginning of Christmas, and there’s nothing like it! Plus, who doesn’t secretly enjoy the first airing of the Christmas playlist – with a glass or two of mulled wine, of course! – as they pen messages to old friends and family members? No other country in the world has such a tradition of sending and displaying cards. 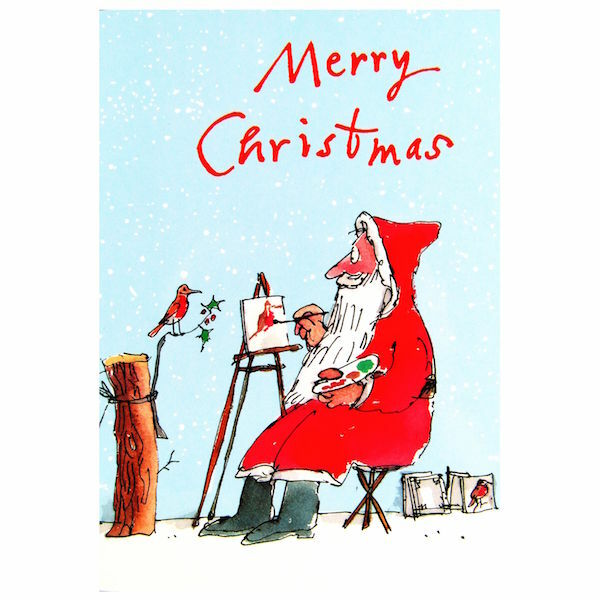 And with the UK spending £1.75 billion on greetings cards every year, charity Christmas cards are a prime opportunity to raise money for your cause. Though most cards are still sold in shops, online greetings cards are gaining in popularity, through sites like Moonpig, paperless post, and funky pigeon. Here’s our roundup of all you need to know about fundraising with charity Christmas cards, whether you’re buying cards to raise money, or making your own to sell for the cause that’s closest to your heart. First things first, you need to think about where you will sell your hand-made cards, and to whom. Are they for a Christmas fair, or will you sell them online? Work out what your costs will be for each card, and how much you can sell them for to cover the cost, and make a reasonable profit for your cause. Always have a target in mind – knowing how much you want to raise, and how it will be spent helps to keep everyone focused on the goal. Next, you’ll need some artwork. You might have someone amongst your supporters with artistic flair. See if they’re willing to donate their time and artwork. Or you could approach a philanthropic local artist for a collaboration. Consider having a range of designs that you can sell as a package – people often like to buy a pack with some variety at Christmas, so it’s a good way to sell more cards in one go. 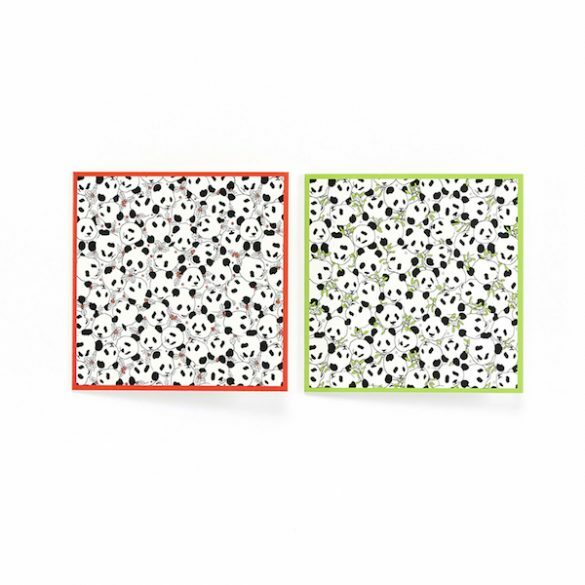 · DIY Crafty Christmas cards. To do it yourself, it can be fun to get your crafty supporters together over coffee or a glass of wine for some cutting and sticking. See if you can get really creative, and make your cards stand out from the crowd with clever cutouts and pop-ups. There are some great ideas here, and Pinterest is always handy for craft inspiration. For a quirky take on your Christmas cards, you could use clipart on your computer, or upload a photograph that’s special to your cause and give it a festive makeover. It’s more straightforward than you’d think, and perfect if Hama beads and buttons aren’t your strength! If you have a head start, you could run a competition for your Christmas card fundraising, and ask people to submit potential designs. We love Seasalt’s annual card challenge – it gets your audience involves even before the festivities begin, and gives them a vested interest in buying your charity Christmas cards. If your cause involves children, you’ve got a captive market when it comes to charity Christmas cards. Children love to make cards, and in our experience, their artwork always goes down well with their families. 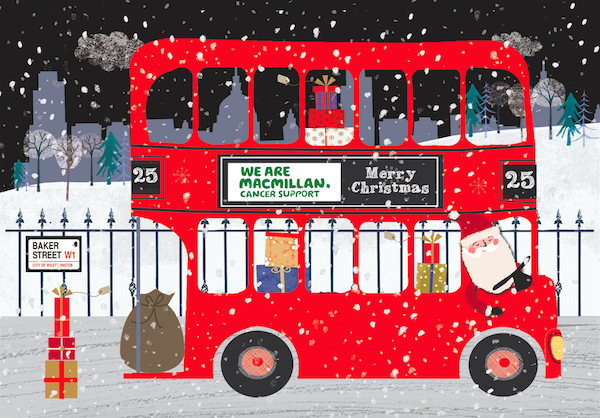 Christmas Cards for School say that a school of 200 children can easily raise over £500 for their school, with their easy to use service – check out Xmas for Schools and School Fundraising for more simple ways to raise funds with your Christmas designs. People start thinking about their Christmas shopping earlier than you’d think. Try to get your cards ready to sell by early November if you can, then really promote them when the festive vibe gets going. Let your audience know about your cards everywhere you’d normally communicate – social media channels (see our tips on creating winning Facebook graphics here [INSERT LINK]), local press and businesses, posters at your usual meeting places. 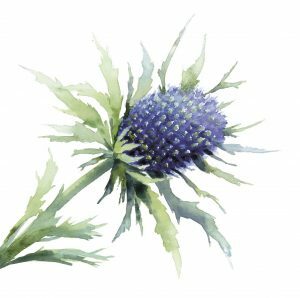 You could even think about having an honesty box so people can buy as soon as the mood takes them – lots of greetings cards are impulse purchases! 2. See if your cause will allow you to use their logo on cards you’re producing yourself. Use the Fundraising Expert Christmas card template [INSERT LINK] for help with designs. As a cause, you may also be able to strike a deal with a local card maker, or a card producer, to have your details included on the back of their charity cards, and ask them to donate a percentage of their sales. Research likely organisations to see what their ethics and affinities are, so you know who best to approach. For example a pet store might work with an animal charity. Excellent value at £3.75 for 10. Available at the Bloodwise online shop. Bloodwise have been beating blood cancer since 1960 and 100% of the profits from buying these cards goes to the charity. This ‘Frosty Thistle’, complete with flittering on it, was Shelter’s most popular card last year. It will retail at £3.99 for 10 and will be available online, in Shelter shops and at Cards for Good Causes. 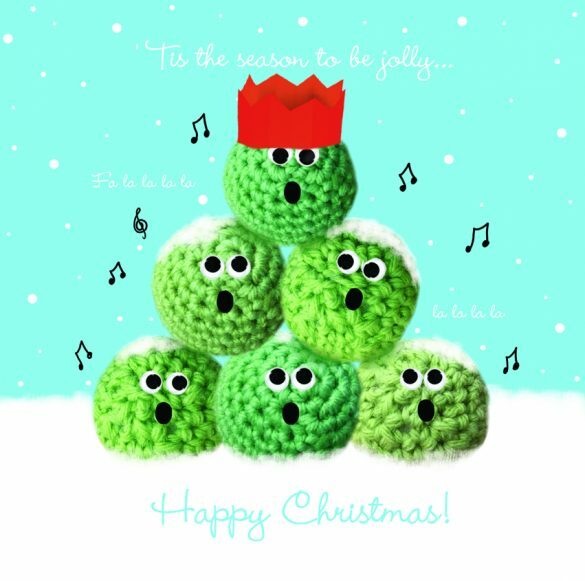 Cute and Funny – GOSH have a range of cards but Jolly Sprouts is our favourite. £4.50 for 10. Available at the online shop. We also love the Santa Cupcakes! This is just one design from the Woodmansterne Quentin Blake Assortment for Childline, and we love the classic illustration style. A pack of 20 for £8, 10% will go to Childline buy in store or online. This is a best seller for the British Red Cross, and we can see why! 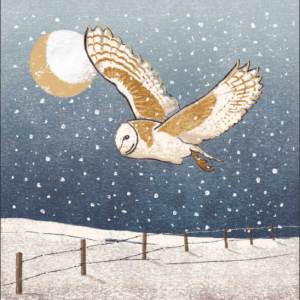 A gentle snowy scene, with foil gold detail on the moon, the Moonlit Flight is part of a wider Moonlit Meadow Range available online, by phone – 0344 89 300 90 or in a British Red Cross shop. The cards retail at £3.75 for a pack of 10 cards. 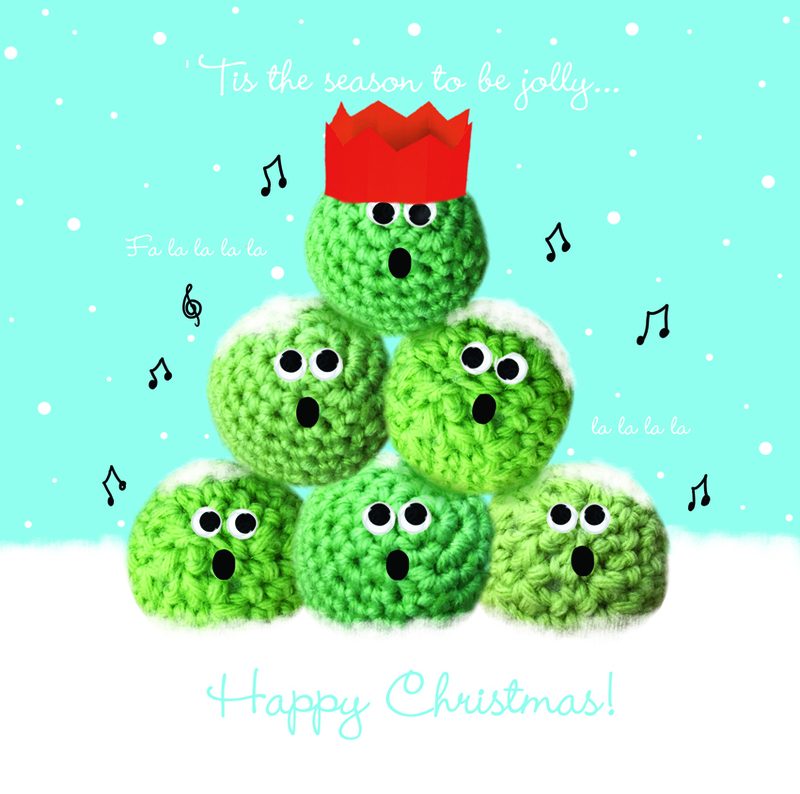 This card is exclusive to Macmillan and has been designed and printed in the UK. By 10 cards for £3.99 in shops or online. Go the extra mile and buy the matching tea towel. We love this card with Macmillan branding on the front – raising awareness and money at the same time. Barnados have a great range of cards. 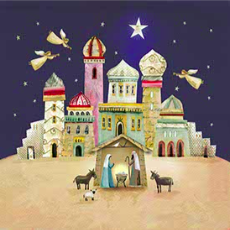 We love this traditional Bethlehem scene, £3.99 for 10, available Barnados charity shops and online. Can you spot the iconic WWF panda logo in this ’embarrassment’ of pandas entwined with mistletoe and holly? Exclusively designed for WWF by Laura Bennett, we love this fresh look for a well-known brand. 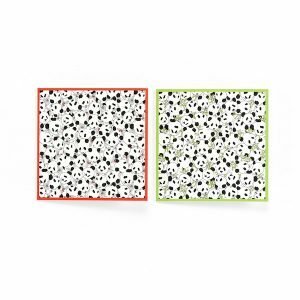 Buy the WWF Panda Party Pack – 10 for £3.75 here. 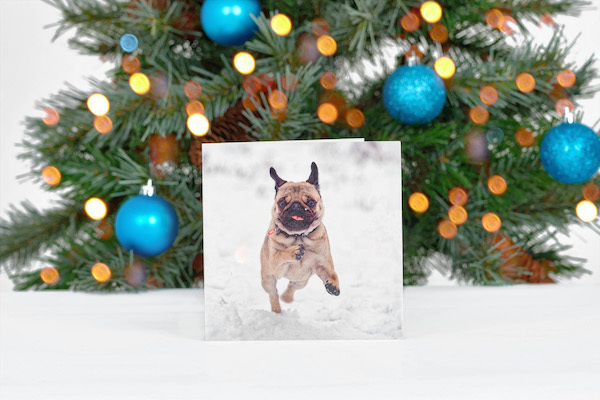 This little guy is bound to deliver some Christmas cheer – Bah Hum Pug! Available from the Alzheimers shop for 10 for £3.99. All proceeds go towards helping fight dementia.